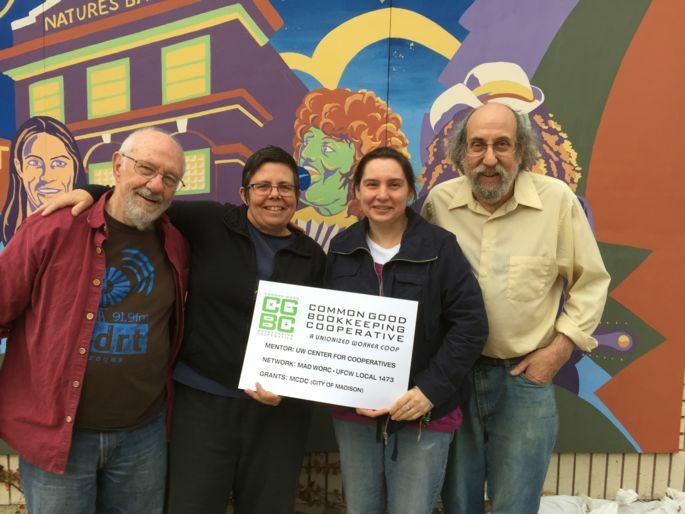 The Madison Cooperative Development Coalition (MCDC) is a City of Madison funded initiative to form worker cooperatives that address income inequality and racial disparities by creating living wage and union jobs. A worker co-op is a business that is owned and controlled by its workers. A co-op is operated to benefit its members, not to maximize profit for outside investors. Worker-owners democratically control their co-op by exercising voting rights that come with membership. 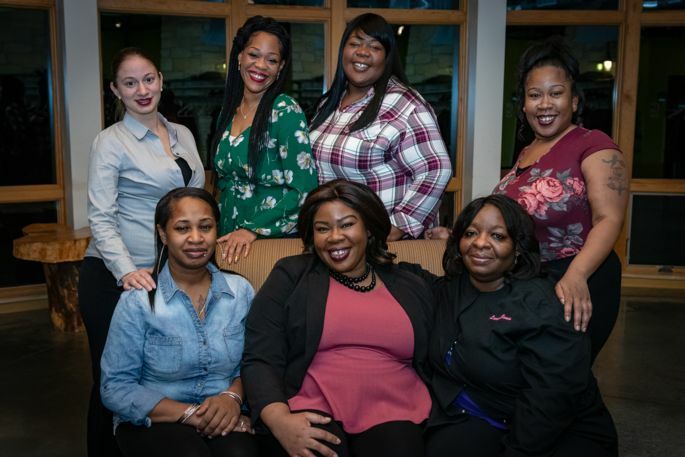 The co-op model can be an effective way for people to address their own economic needs while diversifying and strengthening their local community.